Sherisse is the newest provider at Dermatology of Seattle. Hailing from beautiful Vancouver, British Columbia where she started her career in aesthetic medicine with the pioneers of cosmetic Botox. 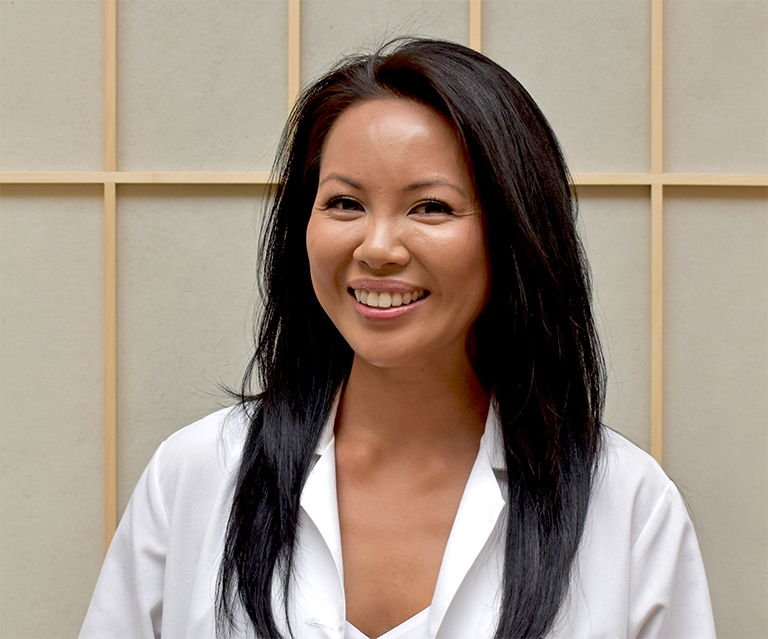 She brings over 12 years of cosmetic dermatology experience mentoring with the top dermatologists in Vancouver. Sherisse completed her Masters in Nursing- Nurse Practitioner designation in 2015 from Athabasca University. She has a keen interest in aesthetic procedures such as neurotoxins, dermal fillers, body contouring and laser treatments and has participated in numerous clinical studies. She also manages our fast paced ASC. Sherisse has a passion for cosmetic dermatology and strives to give the best holistic, evidence based care to her patients. In her spare time she enjoys hiking, running and Crossfit.